Crewe Alexandria surprisingly lost at home on Saturday to Cheltenham after going ahead in the game. The mid-table side had been looking to grab a win as they looked to make a late run towards the playoff spots but came unstuck against a plucky Cheltenham outfit. 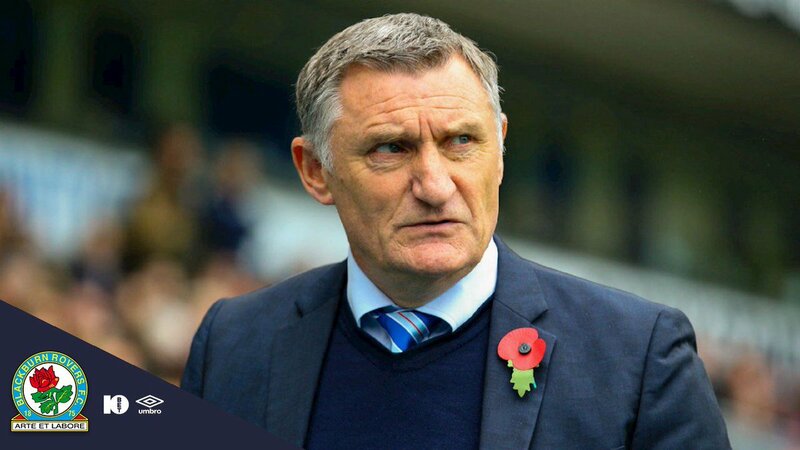 Blackburn Rovers manager Tony Mowbray has lamented over the club’s poor defending as they succumbed to a disappointing 4-2 defeat to Crewe on the road. The Rovers recently ended an eight-match winless streak by beating Wigan Athletic but they could not sustain the form as they were once again vulnerable on the road. 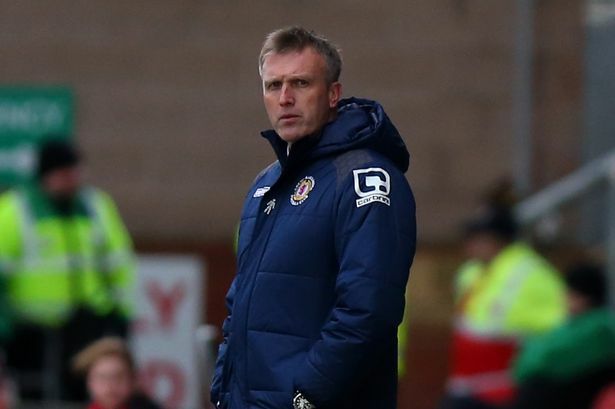 Crewe Alexandra haveendured a poor run of form as the League Two side has failed to win any of their last seven matches in all competitions. Tuesday’s stalemate away to Cambridge Unites halted a run of three successive defeats for the club. 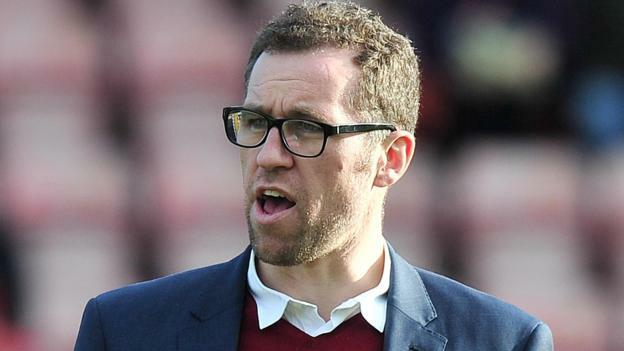 Crewe Alexandra coach David Artell was perplexed about the match during his post-match press conference. According to Artell, the draw was a hard one to stomach as he could not fathom how his side was unable to beat a poor Cambridge United side. 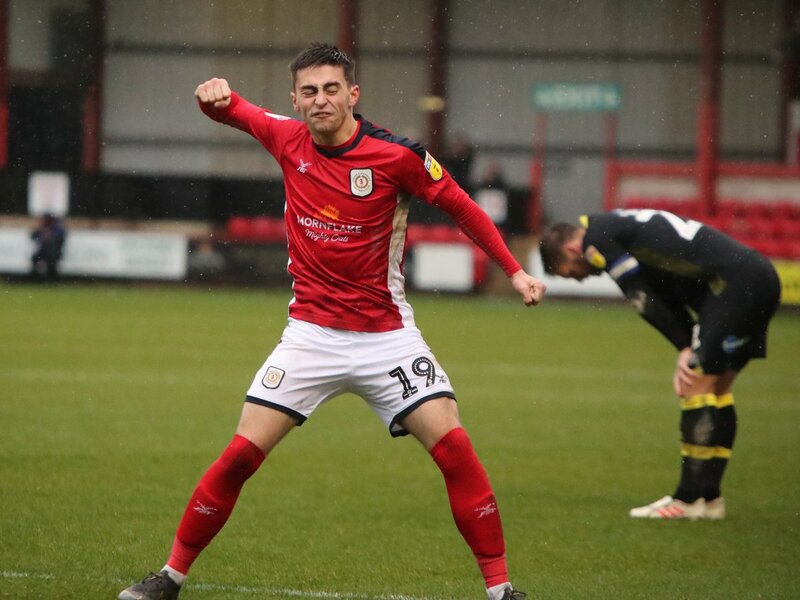 Crewe Alexandra gave a very tough competition to Milton Keynes Dons F.C after defeating them in a result of 0-1 at their own soil. Forward player Charlie Kirk played immensely well that ended up causing a prominent difference in the game and led to the win after thirty minutes, during an earlier half of the game. Crewe managed to make up their second win of the league in the season through this play. The game was a good one to watch as the host team seemed to be quite confident of their game and thought they’ll be at the lead throughout. However, Alex was smart enough to take advantage of their confidence and competed with Dons with amazing counter moves. The experienced and influential midfielder of Crew Alexandra Paul Green is hoping to give sufficient contribution in the next half of the season in order to warrant a new contract in May. 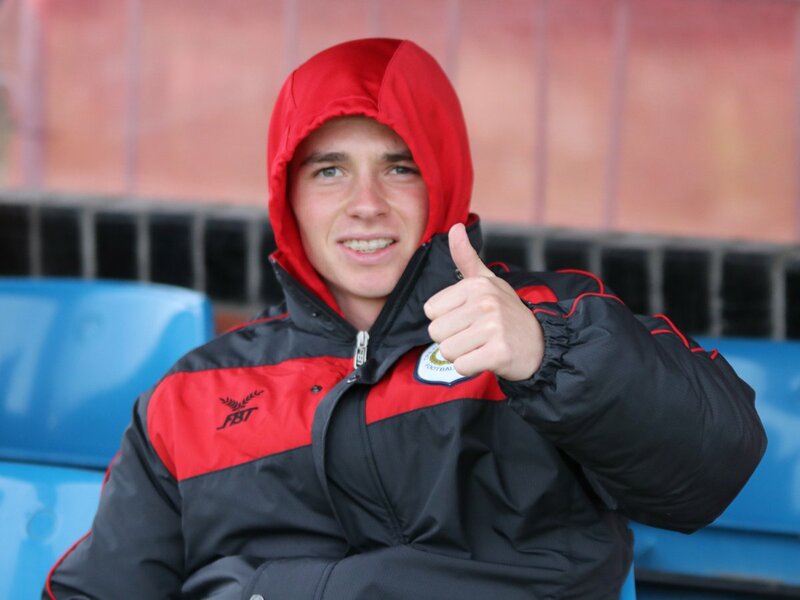 Green suffered a knee injury after his game in August and is ready for a fresh comeback by engaging in his first game since August for the clubs Under 23s in the upcoming week. 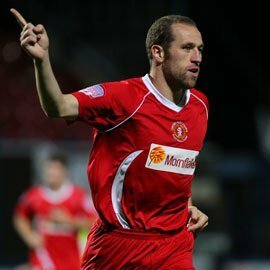 The head, David Artell openly talked about how much they have lost on the valuable experience of the midfielder in the engine room which was around 35 years old. 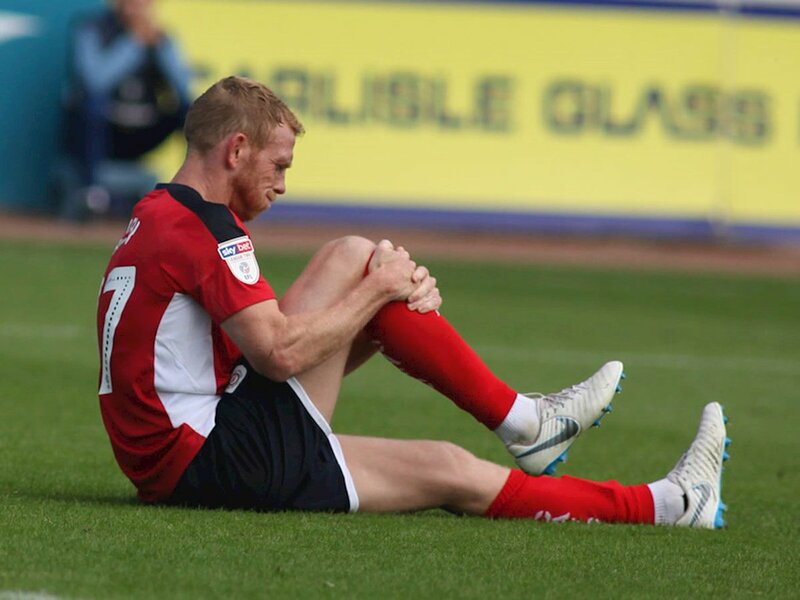 What brought Paul Green back is his unfailing determination and the excellent work of the club’s medical team. His return in the forthcoming year will be a kick start to the entire club members and fans. Green was seen excelling in the second half of the previous season as a late run from the club and eased away from trouble and winded up in the relative comfort of the mid-table. Green told the watching matches each day instead of playing as a part of the team. He says that first; he has to ensure that he is alright and then get back to playing as soon as possible.